The NobelProcera® Full-contour Zirconia (FCZ) Implant Crown offers strength, flexibility, aesthetics and function with no cement in sight. The FCZ Implant Crown is specifically designed for Conical Connection implants; it is s resilient enough for use in the posterior region and is ideal for molars. Its full-contour nature means there is no need for veneering. Created with biocompatible materials to ensure maximum stability in the areas it matters most, the FCZ Implant Crown allows you to increase the number of high quality screw-retained restorations you place. You can also use the FCZ with the innovative Angulated Screw Channel (ASC) abutment and OmnigripTM tooling for ultimate flexibility of placement and restoration. What’s more, delivering natural-looking tooth colour with eight shades available, the FCZ Crown is easily adjustable without concerns of discoloration for highly aesthetic outcomes every time. Predictable and flexible, the NobelProcera FCZ Implant Crown is designed to support Nobel Biocare’s Conical Connection imapltns and is an addition to the extensive range of components designed for outstanding results. Contact Nobel Biocare today to find out more about its innovative restoration solutions. With opportunities to learn from some of the world’s most talented and renowned clinicians, the 12th Annual Conference from the British Academy of Cosmetic Dentistry (BACD) is not to be missed. With outstanding education on a vast range of topics available, attendees will also get the chance to network with like-minded professionals over a packed three days. Titled “The Aesthetic Equilibrium”, the conference aims to address challenges the modern dental professional faces, balancing all the needs of the patient as well as finding harmony between biology, science, technical aspects, aesthetics and mechanics. Part of this year’s exiting programme is a full-day, limited availability course, “Practical Crown Lengthening Techniques”, delivered by Hatem Algraffee and Zainab Malaki. Working out of private practices in London and Kent, Hatem dedicates his time to periodontics. Zainab is a part-time consultant at Guy’s Hospital. “We are going to cover theory in the morning, and then the afternoon will be a practical hands-on session on animal jaws,” says Hatem. 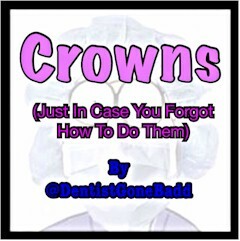 “We will show attendees how to master crown lengthening techniques, what to look for, what to avoid and also give them some cases which they can plan themselves. By the end of the day, delegates will be able to assess cases with confidence so they can apply practical knowledge to their practice. “Some practitioners try to avoid any kind of gum involvement because they are worried about raising flaps and suturing, and we will go over all of that with them too. “If people are interested in this topic, this session will be a good place for them to start. Zainab and I are going to provide a list of all the dos and don’ts they will need to get going, what instruments to use, what instruments to buy, the information to give patients and potential pitfalls. Our course is suitable for entry level, as well as being comprehensive and thorough. “When I was approached about presenting, I was told that every year BACD delegates always want practical sessions and our course fits the bill perfectly. 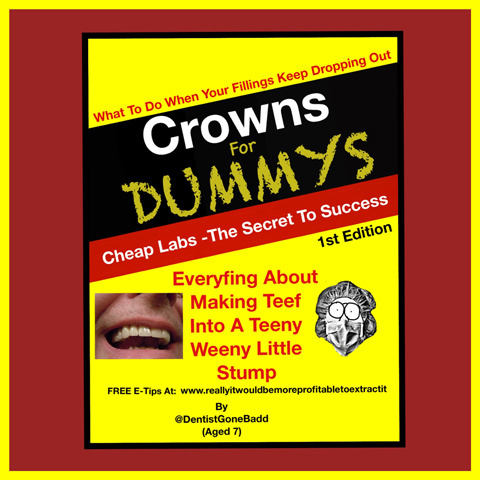 Also, if you are doing certain cosmetic work, you will need to learn how to crown lengthen and adjust teeth accordingly, to some extent. Whether you are a student, newly qualified, a highly experienced clinician or a dental technician, the BACD Annual Conference will have something for you. Other sessions will cover minimal veneer preparation, photography, implant aesthetics and there will be a lively occlusion panel. Book your place today and enjoy three days that will help you to raise standards, refine your technique and challenge yourself in every single aspect of your work.